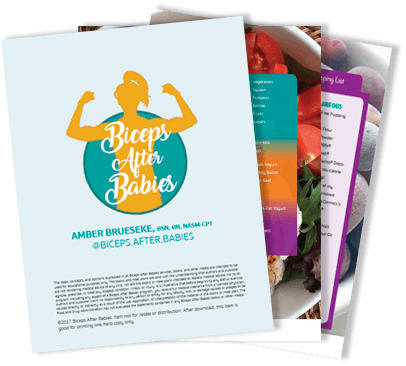 Today on the podcast, Katey Chang, a former client of Amber’s, shares her journey of losing 50 pounds. She is very open about the roadblocks and struggles that emerged during her cut. The process of losing 50 pounds was not easy for her, but she didn’t stop there. For Katey, the magic came when she shifted her focus from getting skinny to getting strong. Katey knew she needed to make a change because of how limited she felt while playing with her kids. Lost 50 pounds in 6 months using macros. Made a transition from focusing on fat loss to focusing on getting strong. For Katey, the magic came when she shifted her focus from getting skinny to getting strong.